The world is made up of different types of information packed in various quantities in to everyday things. 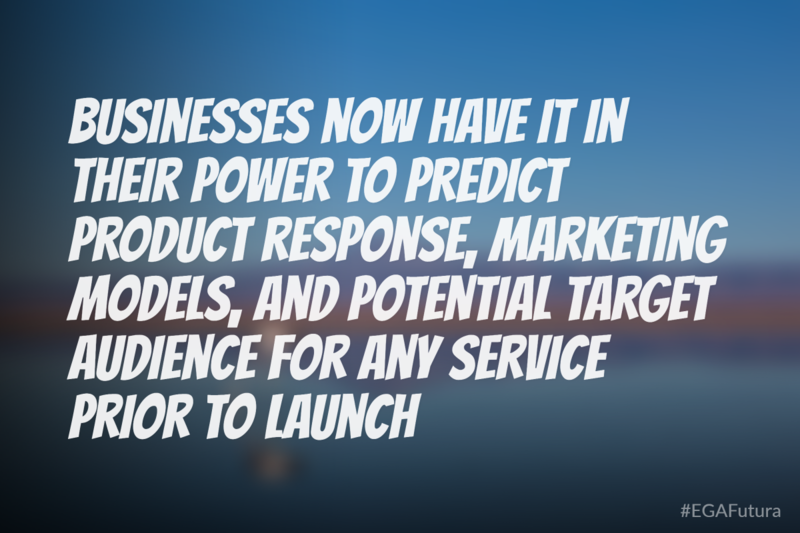 However, not all of the information that you are exposed to, might be relevant to your business niche. Data mining applications help in the re-establishment of the hidden data groups that are most relevant to your purposes. This process is a vital cornerstone of practical analysis, interpretation and intelligent decision-making processes for any business organization. Technically, the process of data mining can be further explained as an automated process of information extraction from the various algorithms and databases. The key points of the process are – retrieval of relevant information and these huge chunks of data are presented in a form that is best suited for decisive analysis. In other words, you can identify the data mining applications as vital tools for knowledge discovery. Retail, finance, communication, and marketing firms often find huge applicability for data mining. It helps secure predictable valued information such as buying interactions of the target audiences, consumer behavior patterns, frequency of shopping, customer personality profiles, and analysis of the current industry trends. Again, in case of market research, competitor analysis, survey of a product behavior in the current market, and industry studies are vital for the intelligent decision-making process of the company CEOs and top authority figures. For equitable growth in all sectors of the company - top authorities need to understand the situation without having to associate personally with each department. The vast amount of corporate data available today is nearly overwhelming. It takes companies years to channelize their data input and output in to a system that is relational and yet individualistic. The extent of available data can reach up to a terabytes range. This is the reason why most businesses find themselves turning to data mining applications to sustain a standard of quality and a competitive advantage over other businesses. Techniques involved in Data mining works towards two main components – value and volume of the data. Data mining helps the business target their resources towards the vital areas of the operational process. KDD is defined as knowledge discovery in databases. Data mining applications deal with the entire extraction, evaluation, and storage management of the data. KDD is mostly relevant for identifying the relevant data for specific situation and business intelligence. In such a situation, you can deduce that data mining is a crucial precursor for any kind of KDD operations. Without a systematic channelization of available data, it would be extremely difficult to find any kind of information amongst a vast sea of information. With evolved data mining processes, the trend has shifted towards an increase in processing capabilities of every company. Increased data storage and management has shifted the focus to most companies now being hardware and software powered specifically for high volume data mining solutions. To increase the value of data mining outcome, companies have now set up data warehouses. These are vital because every piece of data to go through the data mining applications need to be edited for errors and cleansed of pre-existing formats to be reformatted in to the company’s standards. The trend has also shifted towards generation of new technology that helps non-technical business staff to use the data mining process. Volume generates more volume – this is the principle for the current data mining operations. There is a trend fir a greater volume of data capture. 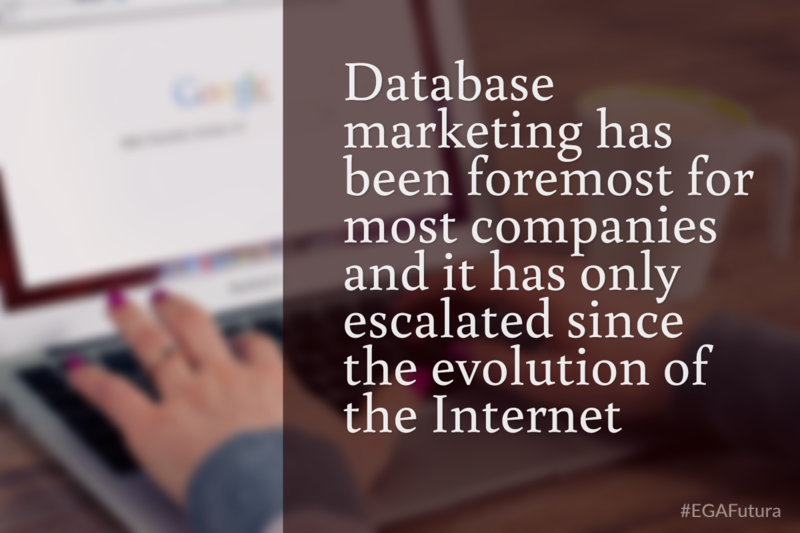 Internet and e-commerce has also introduced new formats of data types that are more complex and systematic. In the banking sector, every piece of customer data is analyzed to understand customer behavior. While these sectors often have statistical tool for more automated analysis of trends, with data mining applications n place, the structure has moved to a more objective analysis. 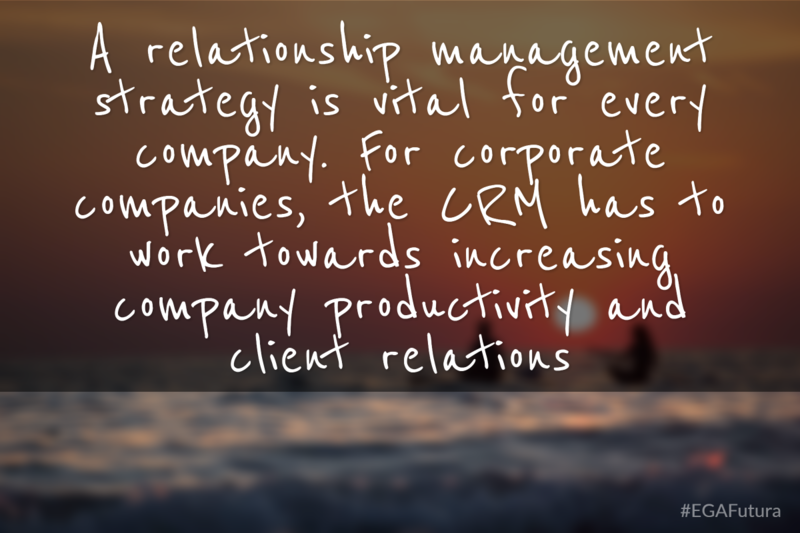 A relationship management strategy is vital for every company. For corporate companies, the CRM has to work towards increasing company productivity and client relations. IT giants like Microsoft have come up with ideal software solutions for this situation. The software is based on a two-dimensional strategy of enterprise resource planning in addition to customer relationship management. The Microsoft dynamics CRM has therefore become one of the top products in the market for increasing computer-oriented sales and marketing processes for different sectors. The approach is on analysis of the customer databases before designing a strategy or a pitch for the client. Now, the statistical and quantitative marketing techniques have exponentially developed with current data mining applications. This includes cookies and temporary data reading to understand customer behavior and click patterns on business site. This is a retail industry trend, which has caught exponentially with globalization. Now data is collected at the point of retail stock movement and point of sale. This helps design specific strategy for allocation of shelf space, layout of the store and the promotional strategy of various events and sales.